Are You Ready For A Maintenance-Free Lifestyle? Are you tired of the maintenance that comes along with wood siding? When homeowners want to upgrade to maintenance-free siding, many choose a product called Everlast Polymeric Cladding. In this blog, read about the benefits of Everlast siding and how its features will keep you resting easy no matter what Mother Nature throws at your house. No matter the reason you are tired of the work that goes along with wood siding, there comes a time when you need to upgrade. Everlast Polymeric Cladding siding stands up to its name. It is constructed out of a formula that includes crushed rock. Therefore, it doesn’t absorb moisture, rot like wood, or delaminate like fiber cement. One reason why some homeowners stick to wood siding, however, is because maintenance-free siding has traditionally had a distinct “maintenance-free” look. Everlast came up with a solution that gives homeowners the best of both worlds. The planks have a wood grain look, so you can still have the beauty of wood siding with their long lasting, strong, and durable product. 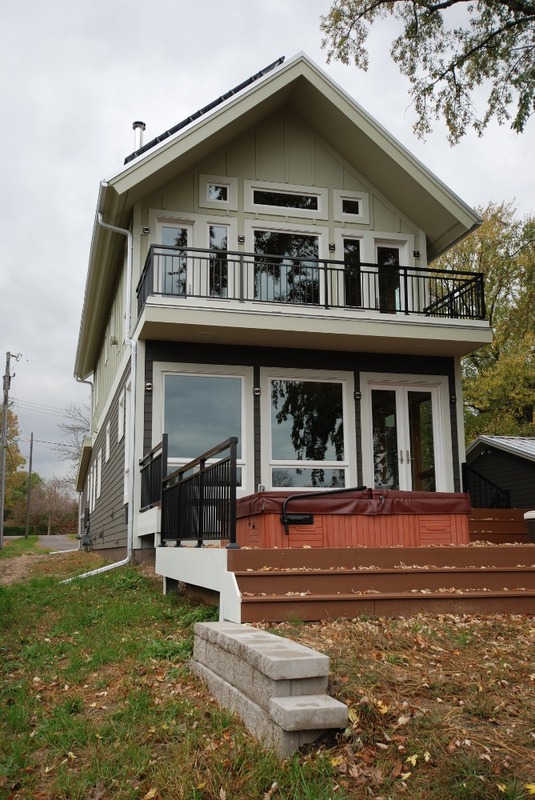 Are you ready to upgrade from wood siding and live a maintenance-free lifestyle? The Chuba Company is a contractor serving the northwestern suburbs of Minneapolis. Our Lifetime Craftsmanship Warranty is what sets us apart from other companies. You can also feel comfortable in choosing us as your contractor of choice because of our crew of seasoned installers, which are backed up by our A+ rating with the BBB. Call The Chuba Company today so you don’t have to spend your summer maintaining the wood siding on your home! Connect with us on Facebook to get our weekly blog updates on what you can do to continually improve your home. Be sure to follow us on Pinterest and Houzz to see our past projects and experience our quality craftsmanship!